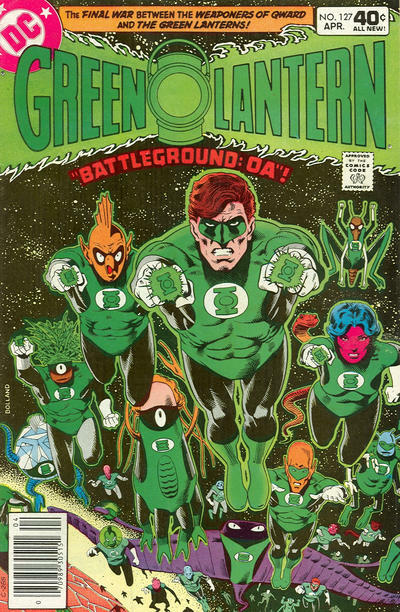 Diversions of the Groovy Kind: The Grooviest Covers of All Time: In Brightest Day, In Blackest Night, These GL Covers Are Outtasite! 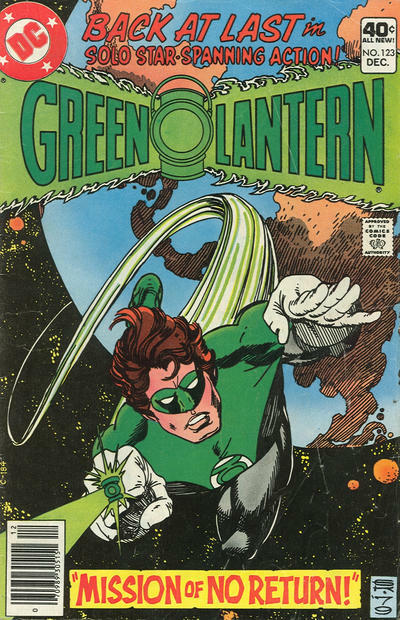 The Grooviest Covers of All Time: In Brightest Day, In Blackest Night, These GL Covers Are Outtasite! 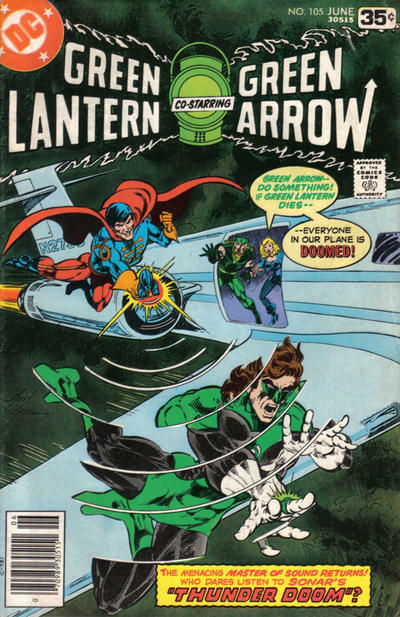 What Ol' Groove said in the title, baby! 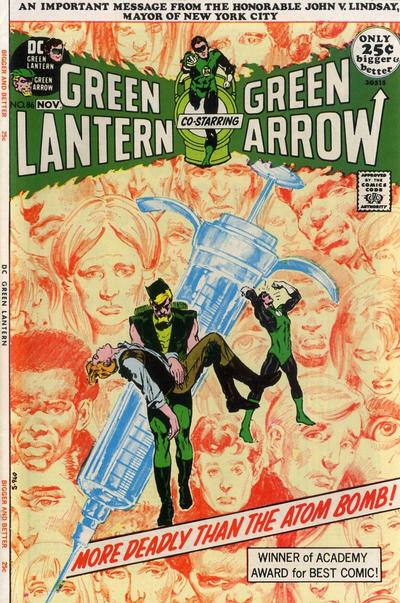 Here are some of yerz trooley's favorite Green Lantern (/Green Arrow) covers from the Groovy Age, illustrated by some of the absolute best comicbook artists of all time! 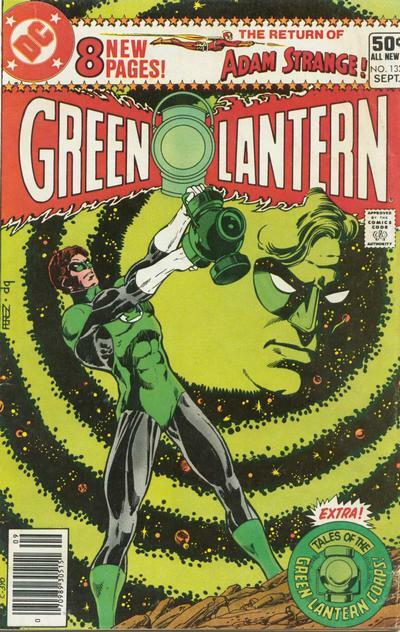 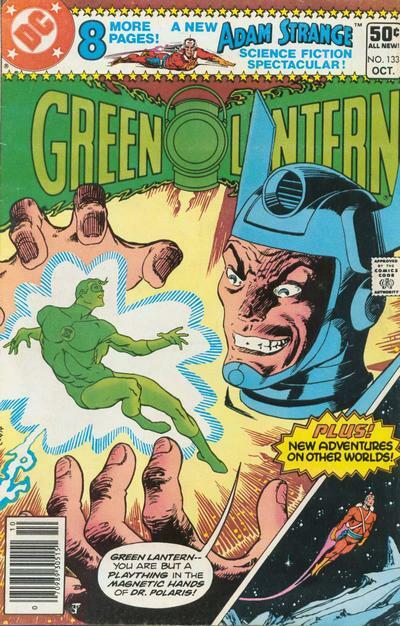 If memory serves, that GL cover was the first piece for American comics that Brian Bolland created. 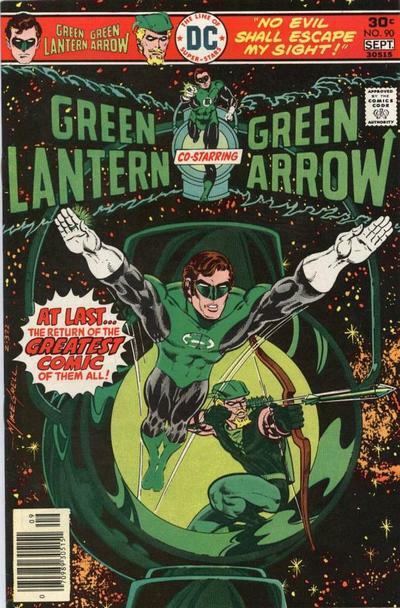 While not a Green Lantern comic cover, I always thought this was an outstanding cover. 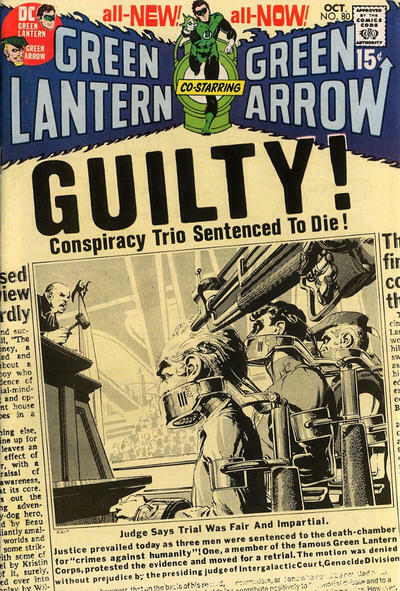 Also, it looks sneakingly like Alex Ross did too because it sure looks like the cover of Astro City v1 #1.